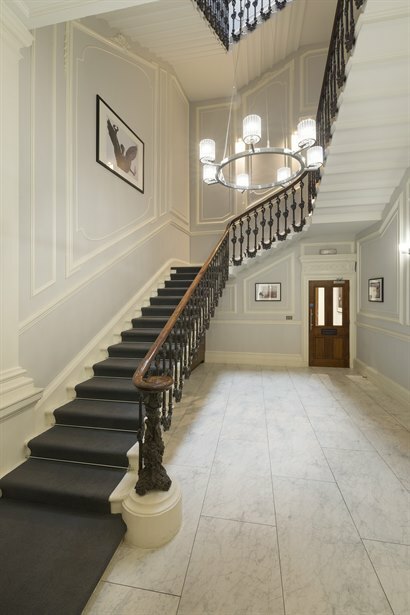 The premises are situated on the west side of Grosvenor Place, bordering Belgravia and Victoria, and linking Hyde Park and Victoria. 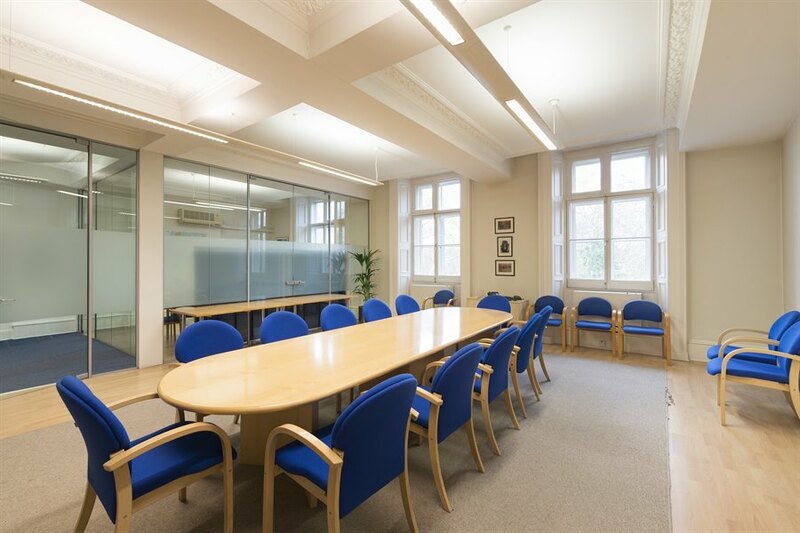 With Victoria Station in close proximity the building has access to National Rail trains and the London Underground network (District, Circle and Victoria) as well as the Coach Station. Hyde Park Corner also provides access to the Piccadilly Line and is just a short walk away. The available space comprises 3,468 sq. 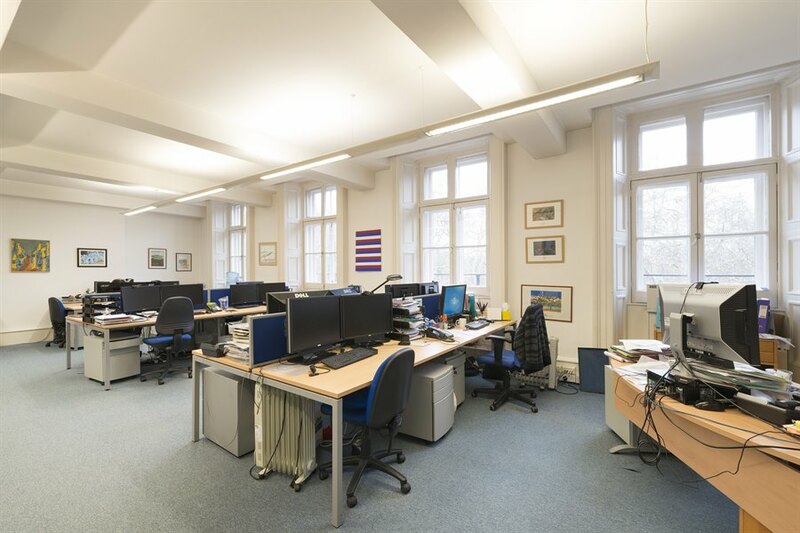 ft of fully fitted office accommodation on the second floor of the building. 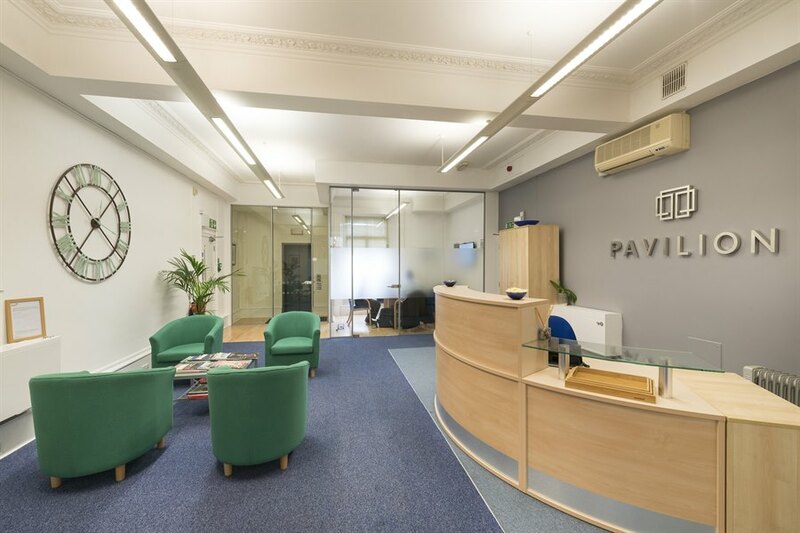 The office is largely arranged in open plan format, with 1 large boardroom, 2 meeting rooms, a reception area, printing room, comms room and separate demised kitchen and break out area. The estimated business rates payable equate to £22.22 per sq. ft, however, interested parties are advised to make their own enquiries with the council. The service charge has been capped from the start of the lease at £54,893.93 plus PRI annual indexation, which equates to £15.75 per sq. ft, however we understand the budget is currently running at £12.15 per sq. ft.